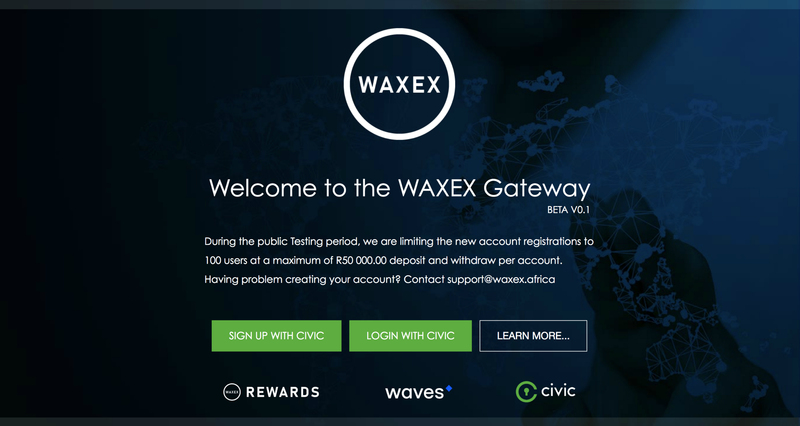 Waxex’s research leads them to Civic as a solution for its KYC needs. Centralized data systems are precisely what distributed ledgers, or blockchains, are supposed to combat through the decentralization of risk. 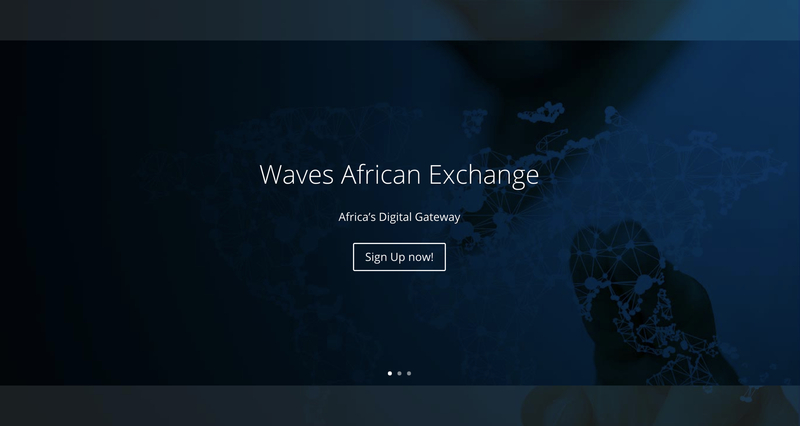 At Waves African Exchange PTY Ltd, a fiat gateway service to the Waves Platform and Decentralized Exchange (Waves DEX), they believe it is important to practice what they preach. When it comes to managing their customer data for the gateway it only makes sense to keep things as decentralized and risk-free as possible. 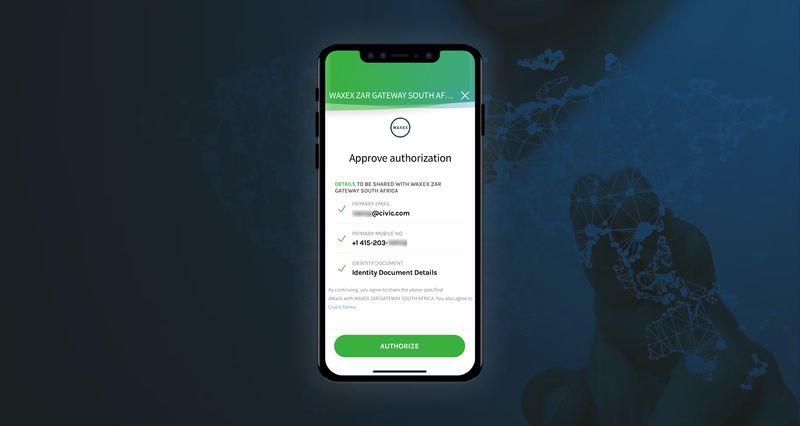 Since a fiat gateway has to, by necessity, interact with traditional financial services regulated by AML and KYC laws, it necessitates the verification and validation of Waxex’s customers who make use of the company’s gateway to maintain good standing with their banking partners and possible future regulations. To comply with this would require them to handle sensitive customer data to ensure the validity and integrity of their customer base. 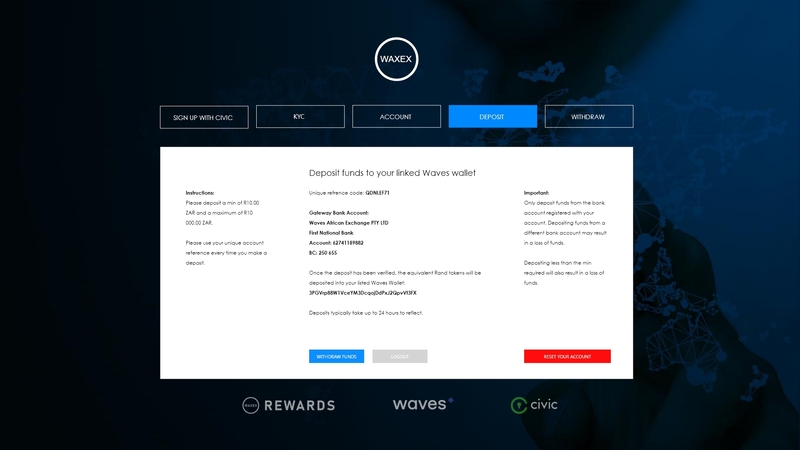 Users arrive on the Waxex landing page. 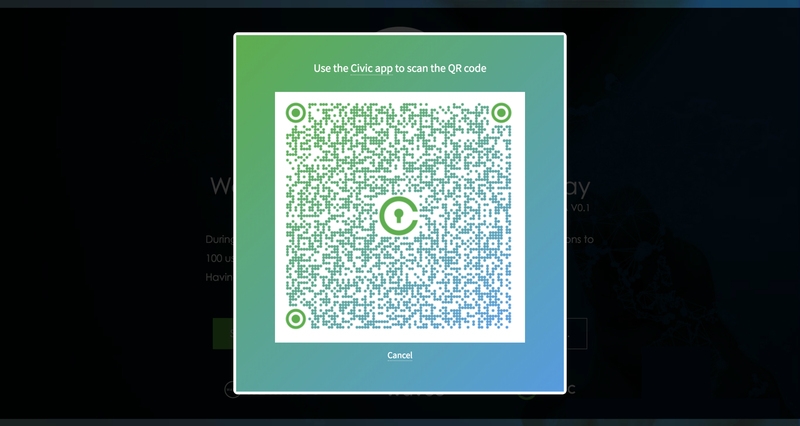 Civic is one of the login options. 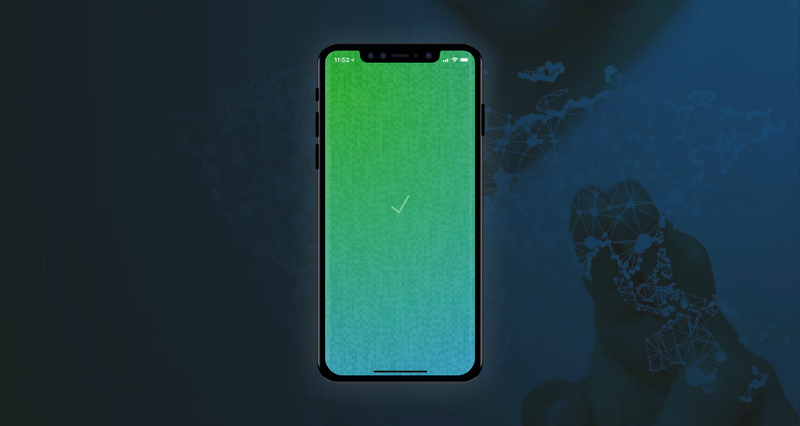 From the Civic app, users authorize Waxex to access their verified identity. High risk of customer data breaches. Centralized systems act as “honeypots” for bad actors. High cost burden involved with customer attestation and verification through traditional KYC verification systems. 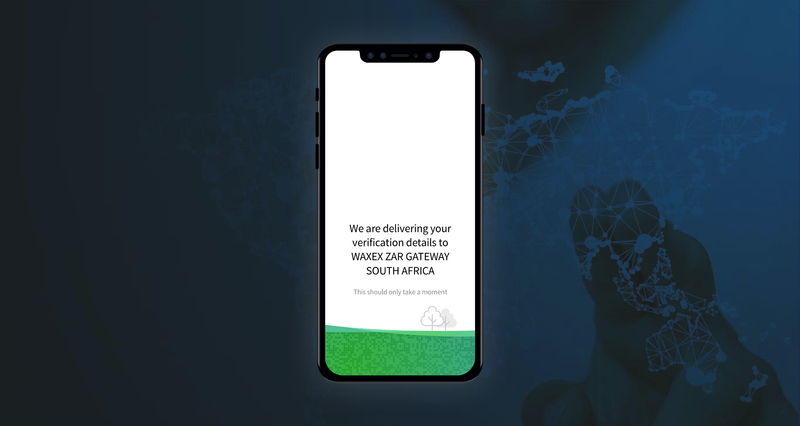 Manual verification requires dedicated qualified staff and infrastructure, thereby adding to development time and costs.